Flight delay and cancellation insurance products, there’s plenty of them out there. However, most are a reactive solution to a problem that’s already happened and caused enough irritation. After which you have to fill out forms, submit documents and then wait for your payment to arrive… What if there was a travel insurance product that could remove the need for claims processes? Better yet, it tells you that there’s been an issue with your flight and solves the problem for you? Blink’s travel disruption solution takes this kind of proactive approach. It offers customers a real-time insurance product that meets the speed and convenience that modern customers demand. Acquired by CPP Group in 2016 Blink has since formed a number of distribution partnerships in large markets including Blue Cross in Canada and Generali in Pan Asia. 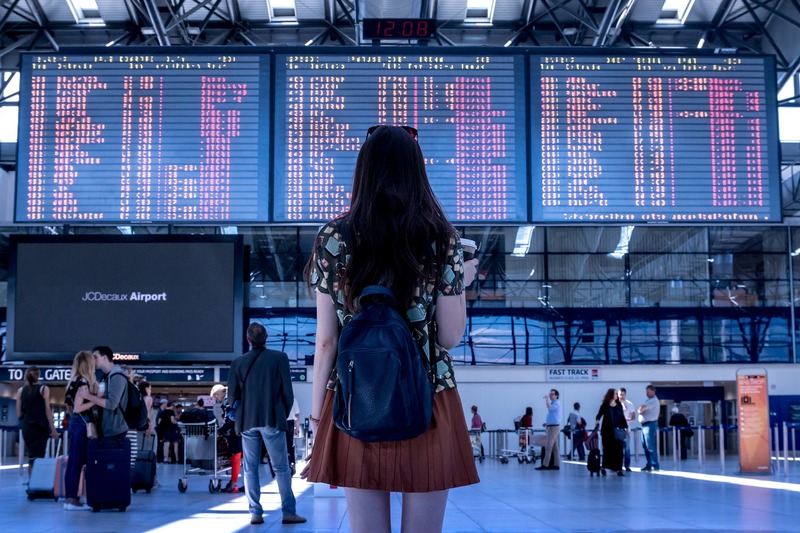 With the Blink travel disruption solution, a customer is notified promptly if a flight is delayed, cancelled or a connecting flight will be missed. Real-time event notification allows for real-time problem resolution. Blink offers customers options for a cash payment, re-booking of next available flights or access to airport lounges to remove the stress and anxiety of travel disruption. ‘Customers today demand simplicity and speed. Our customers are always pleasantly surprised at how simple and transparent the process is and how quickly it works. They will continue to demand higher levels of service offerings and it is up to users of data to provide a progressive customer experience that matches advancements in technology.’ It’s a real-time solution that proactively notifies the customer if there has been any disruption to their travel plans before solving the problem for them. They don’t need to fill out any claim forms and there are no frictional cost implications to the customer i.e re-booking flights themselves. To read more about how the Blink travel disruption solution works click here. This post is extracted from an article in the Willis Towers Watson Quarterly InsurTech Briefing Q3 2018.